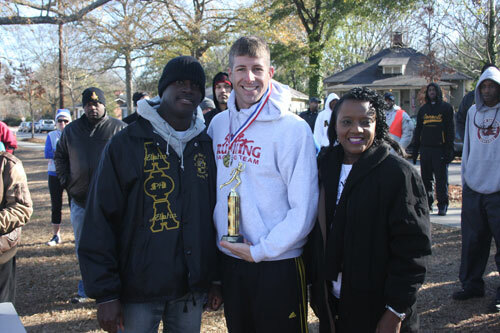 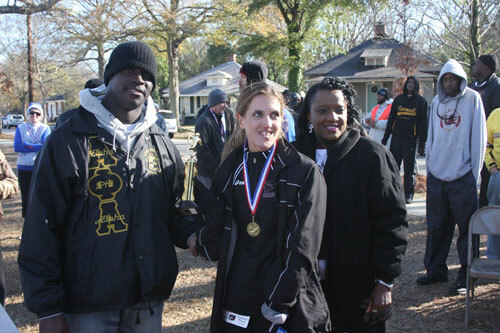 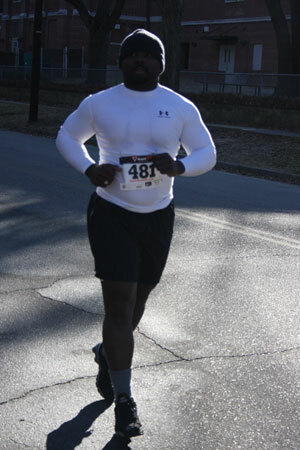 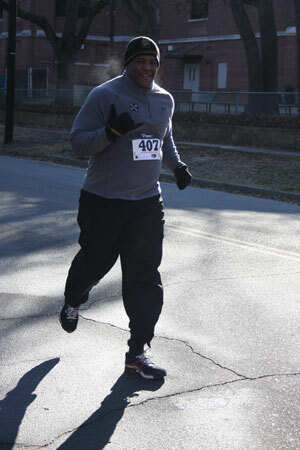 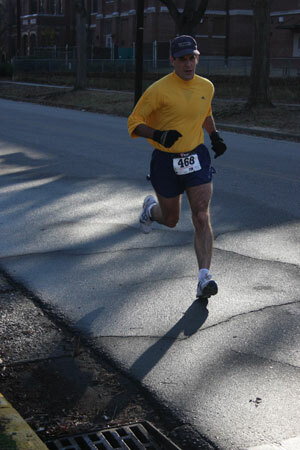 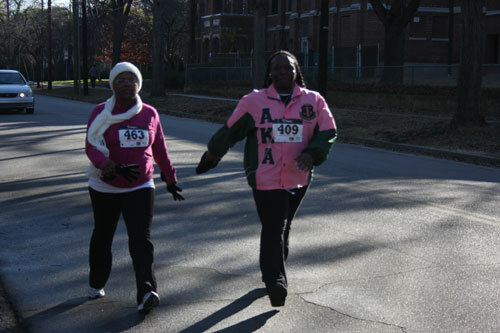 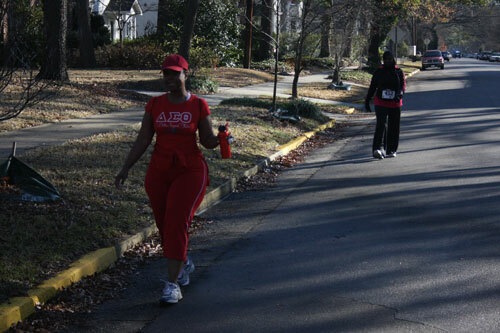 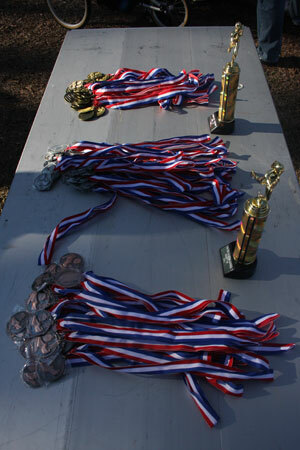 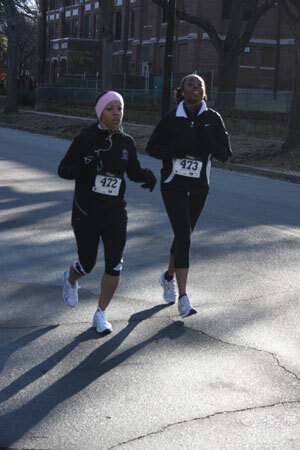 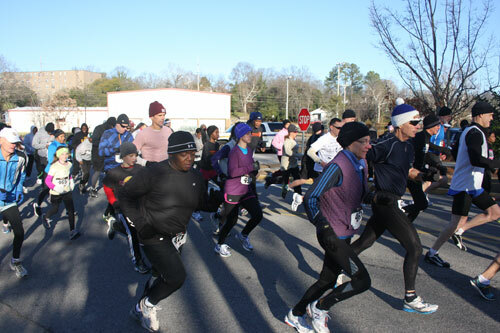 For over 20 years, OIΛ and Bridging the Gap with Alpha, Inc. have sponsored the annual 5K Run and Fitness Walk. 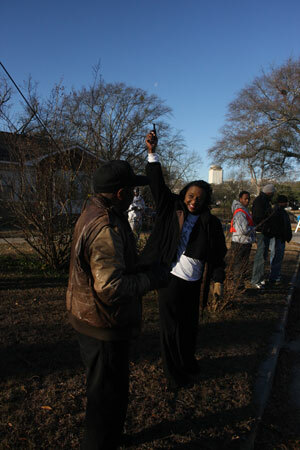 The event is held Martin Luther King Park and flows through the beautiful Shandon neighborhood. 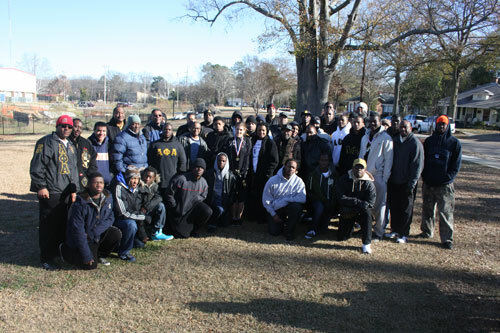 It was started in 1990 as a salute to Bro. 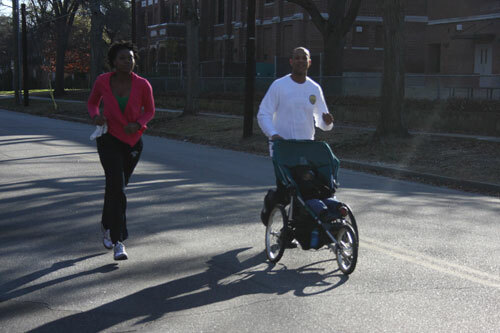 King to promote family fitness while raising funds for charitable causes in the community. 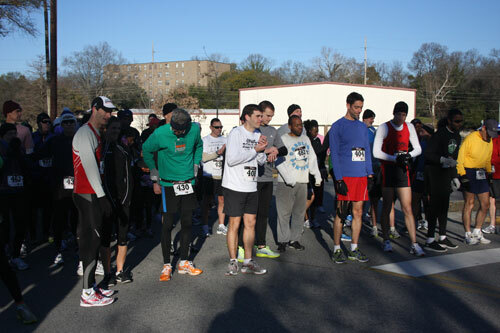 In recent years, the proceeds from the event have been donated to the American Diabetes Association and other diabetes-related causes in our community.